Hey everyone! Missy here, a Unity Developer at Looking Glass Factory in Brooklyn. 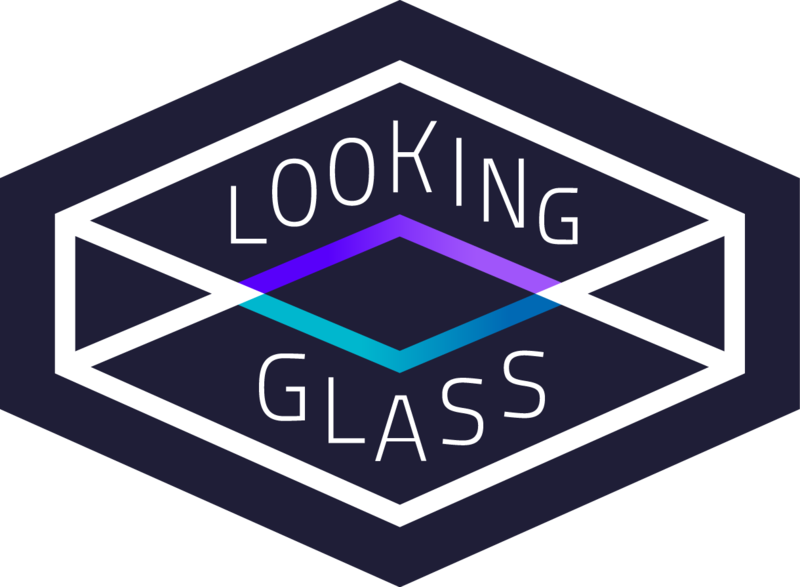 Recently I decided to take on the challenge of making a non-interactive narrative just as compelling as an interactive narrative on the Looking Glass. For this particular project, Halfway, I decided to ask my game-designing, talented artist friend Noca Wu to help me storyboard and detail the story for the Looking Glass and draw the characters and setting. The story is short, simple, and loop-able - an allegory of what it means to become friends with another and a metaphor for how we relearn these lessons of friendships over and over again throughout our lives. I think the part that was most fun was treating the story like a play, with the code as its director, and the stage as a holographic puppet box . I carefully treated and timed the placement of Noca’s 2D artwork in the 3D space, like a ventriloquist treats and times the movement of a puppet’s lips. As a linear narrative, without the interaction of a “player”, the pace was left completely up to us. Narrative within the Looking Glass has the potential to breathe new life into the realm of digital storytelling, especially in non-interactive narratives. And I’m excited to get started on my next narrative in this medium. Everyone here on the team is super excited for you - future hologram creator - to get your hands on a Looking Glass! I hope this post inspires you to make equally - if not even more - fantastical worlds of your own inside of your Looking Glass.